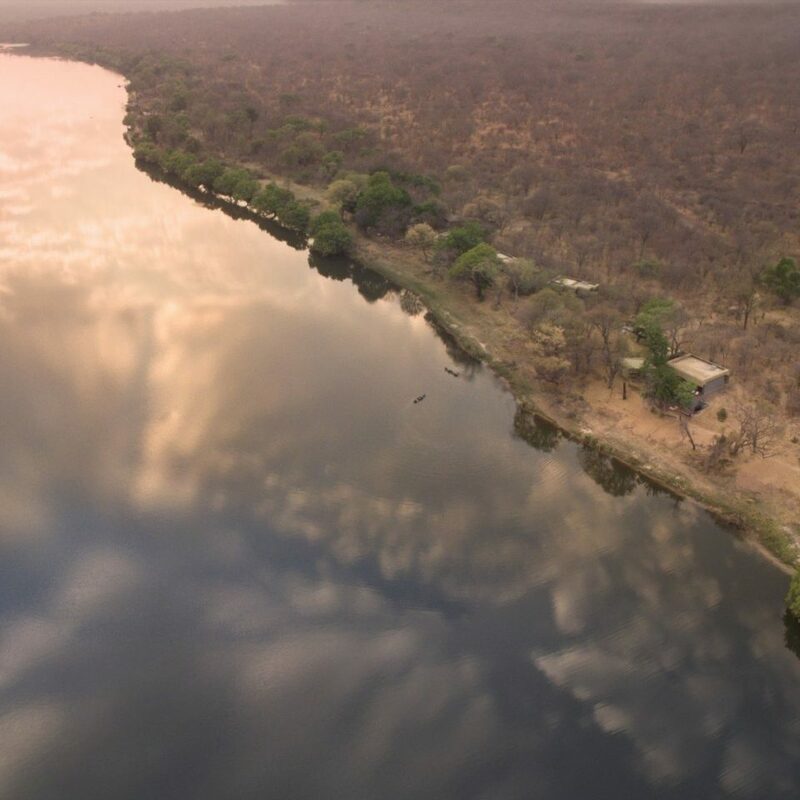 There’s an almost eerie beauty surrounding this andBeyond property on the Zambezi River in northwestern Zimbabwe. 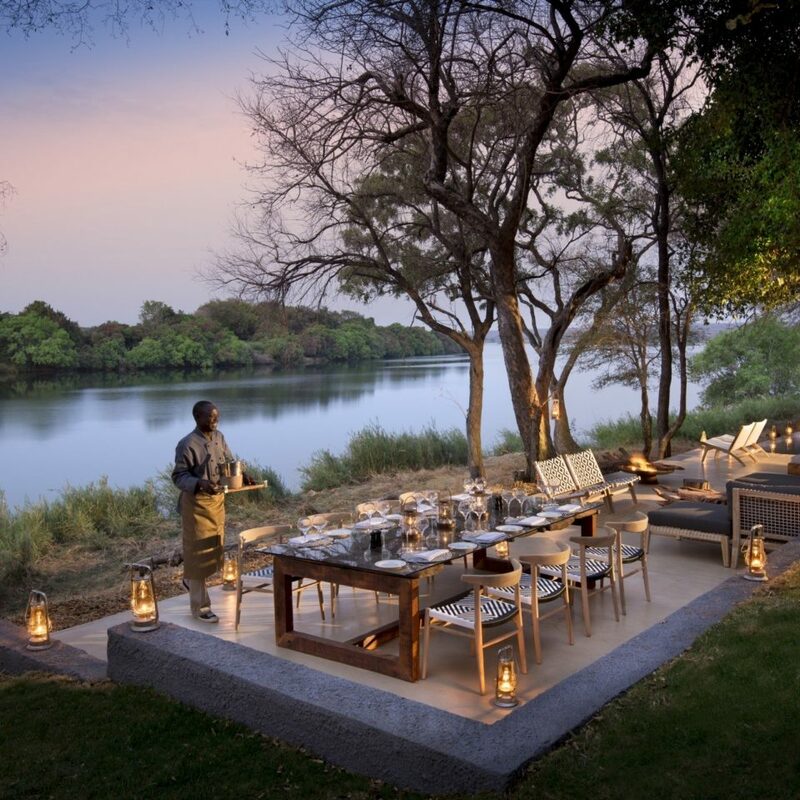 Vast open savannahs punctuated by acacia trees are set against lush riverside vegetation where wild animals come to quench their thirst. The 18-suite lodge was built to make the most of these views, with tall sliding windows overlooking the water and natural materials like stone and wood. 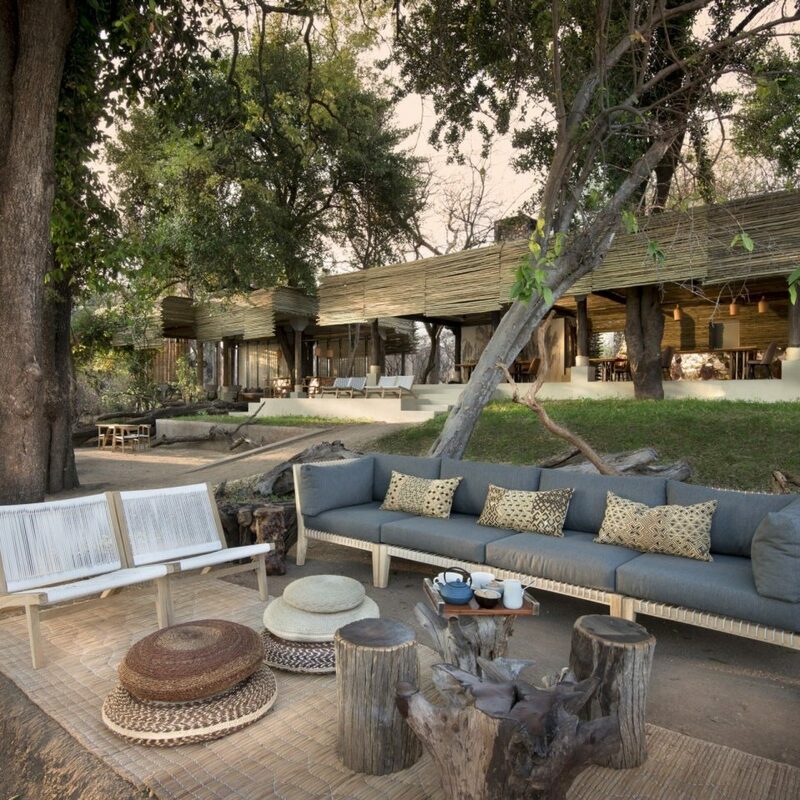 Most importantly, it was designed to respect the natural habitat of the many species that wander through Matetsi Private Game Reserve, including elephant, buffalo, sable, zebra, giraffe, kudu, and waterbuck—populations that are thriving thanks to andBeyond’s conservation efforts. 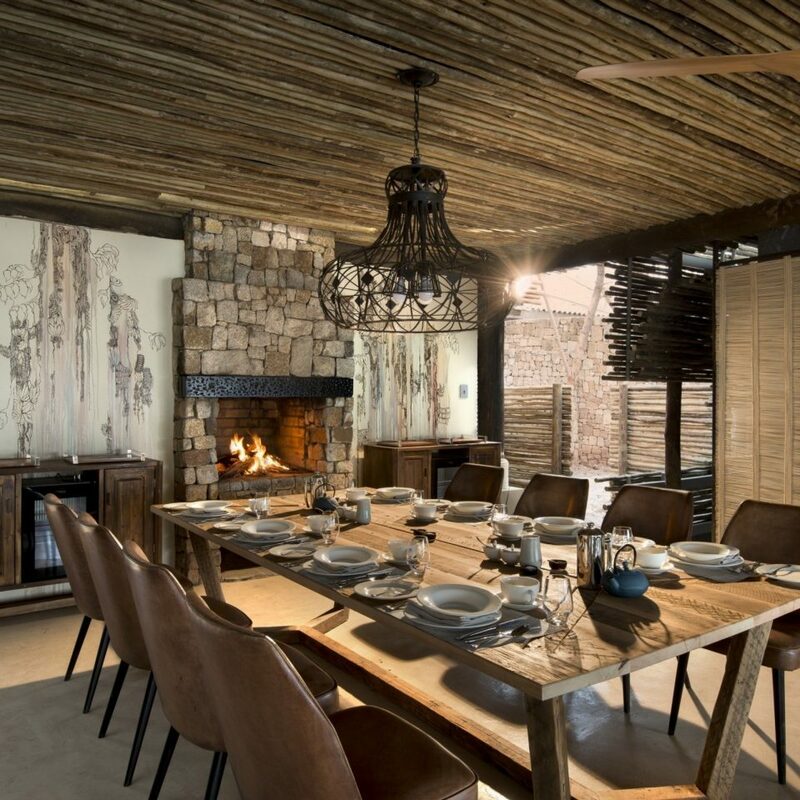 After daily game drives, guests relax in spacious suites covered in reed sidings that pay tribute to the region’s basket-weaving traditions. 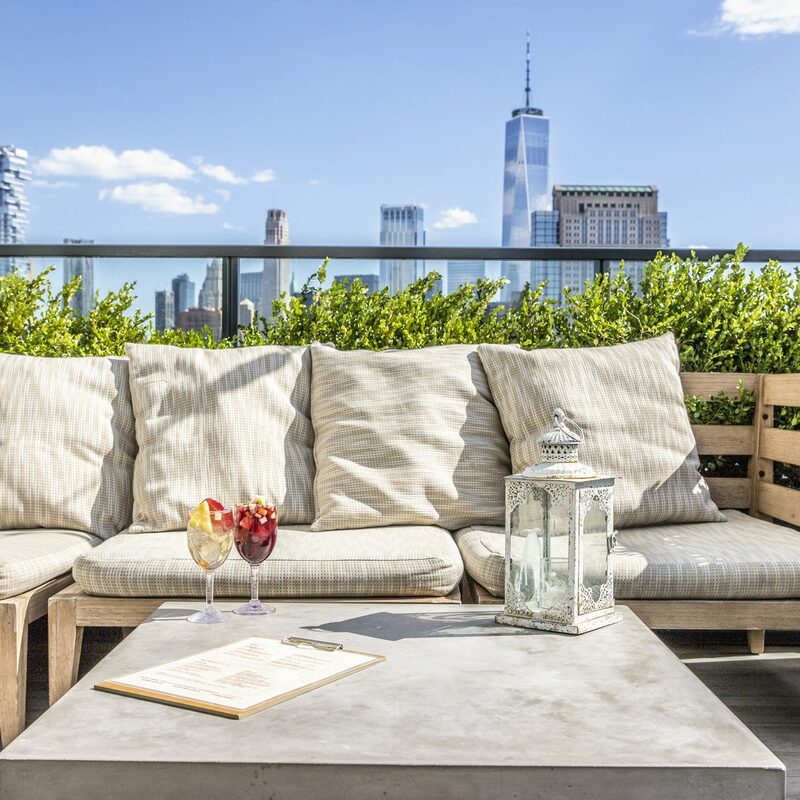 The stylish, soothing interiors include beautifully sculpted wood furnishings, abstract artworks created by a renowned African artist, and woven accents. 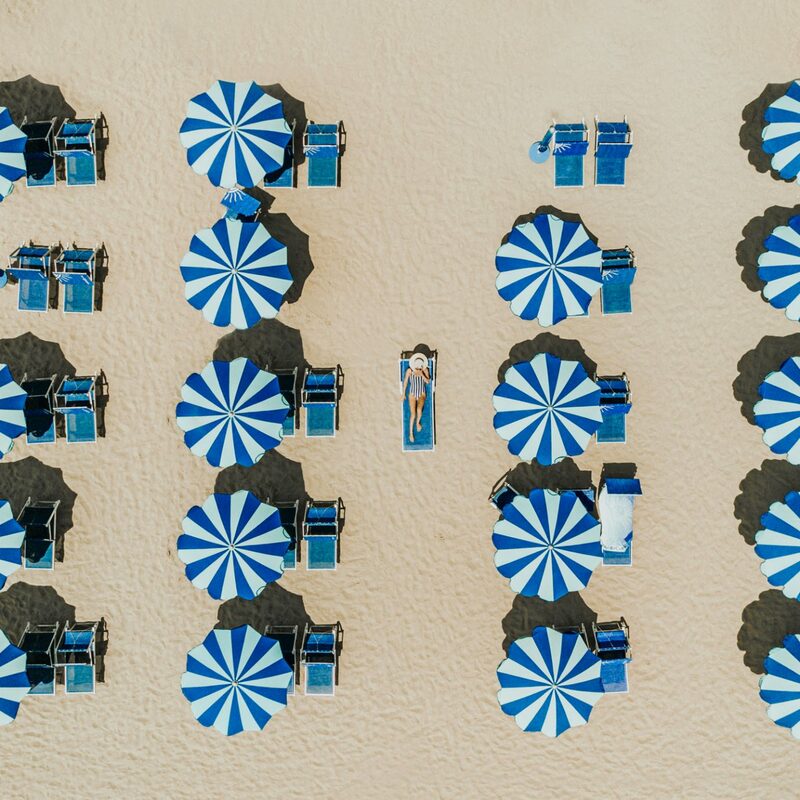 Communal areas include a massage sala, fitness center, lap pool, wine cellar, and dining room offering organic meals served indoors or beneath a canopy of mangosteen and waterberry trees. 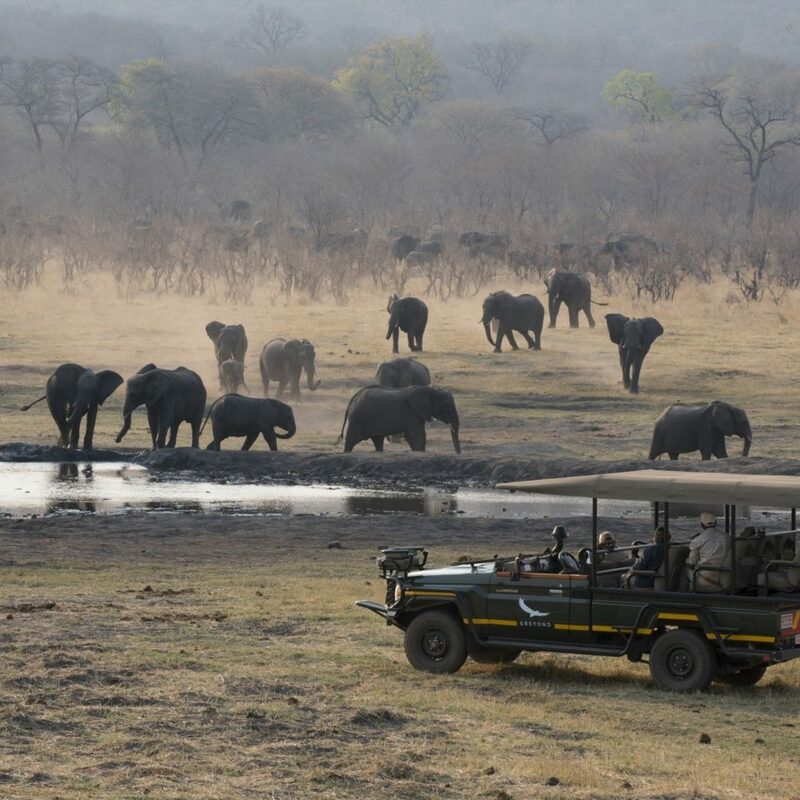 Matetsi is a privileged game reserve: Zimbabwe businessman John Gardiner secured a long-term lease on the 123,500-acre land and invested millions of dollars in supporting and encouraging wildlife. (Anti-poaching security officers patrols the reserve using a high-tech radio system). His efforts have resulted in a rich game-viewing experience that includes large herds of elephant and buffalo, prides of lion, kudu, sable and roan antelope, hippo, leopard, African wild dog, spotted hyena, and more than 300 bird species. Once you’ve explored the reserve, head to nearby Victoria Falls, the world’s greatest sheet of falling water. 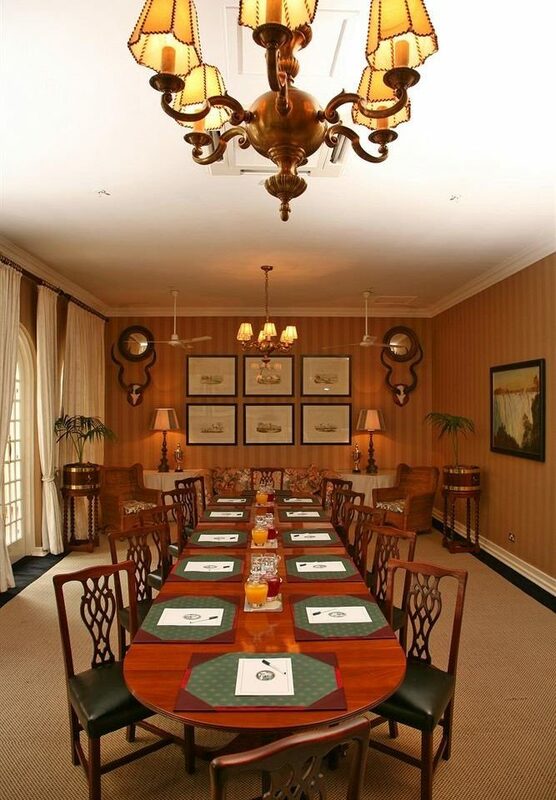 After a guided tour of the spectacular gorge, which includes a bridge conceived by magnate Cecil Rhodes, sit down for high tea at the historic Victoria Falls Hotel. One of its dining venues, Stanley’s Terrace, serves scones, cakes, and finger sandwiches on a shaded veranda with views of the falls. Everything about our trip to Matetsi was special. Without exception the staff were superb. Nothing was too much trouble. 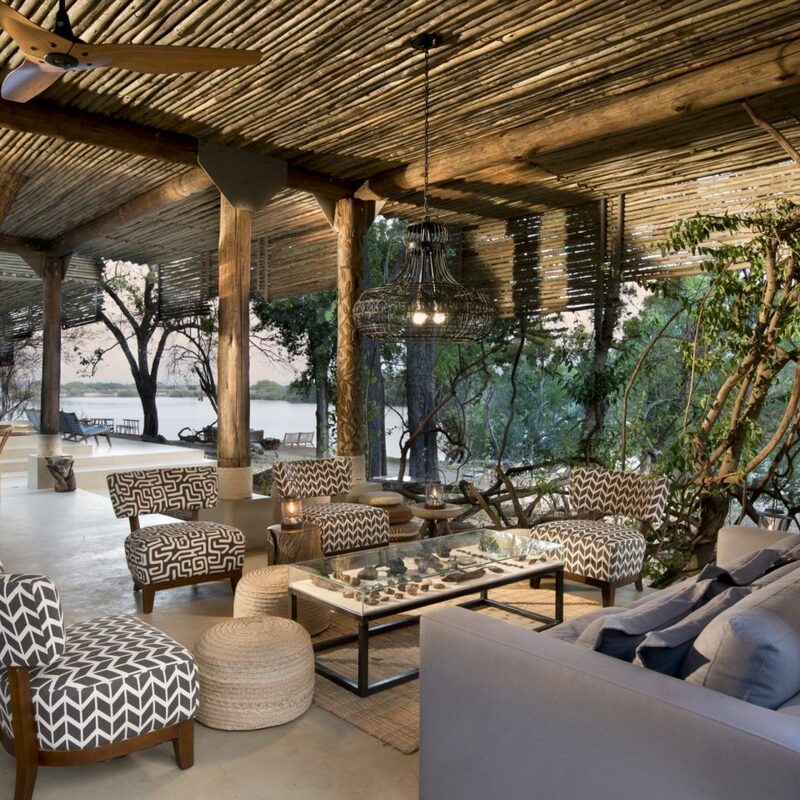 We stayed in the River House which is a beautiful property on the banks of the Zambezi. Our game drives were amazing, many thanks to Reuben and Gift. We would return in a heartbeat. This experience was truly unique and superior. We were in the River House and the staff -- John, Oliver, Patricia and Eddy amongst others -- took such great care of us. 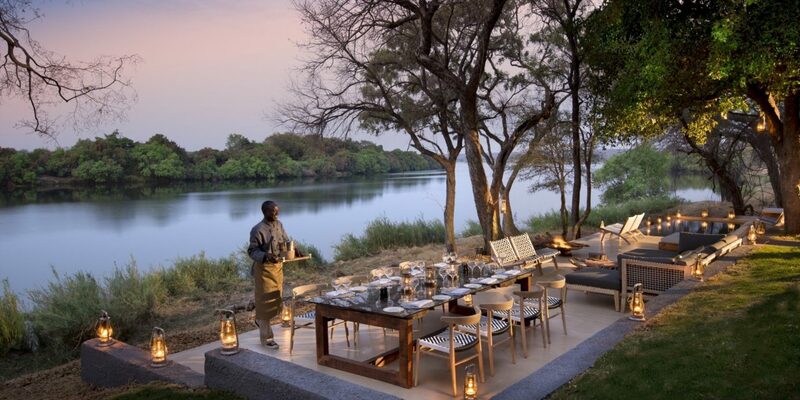 Amazing accommodations right on the Zambezi, the house and FOOD were spectacular. The safari and activities were great and safe! Hope to be blessed to return some day! 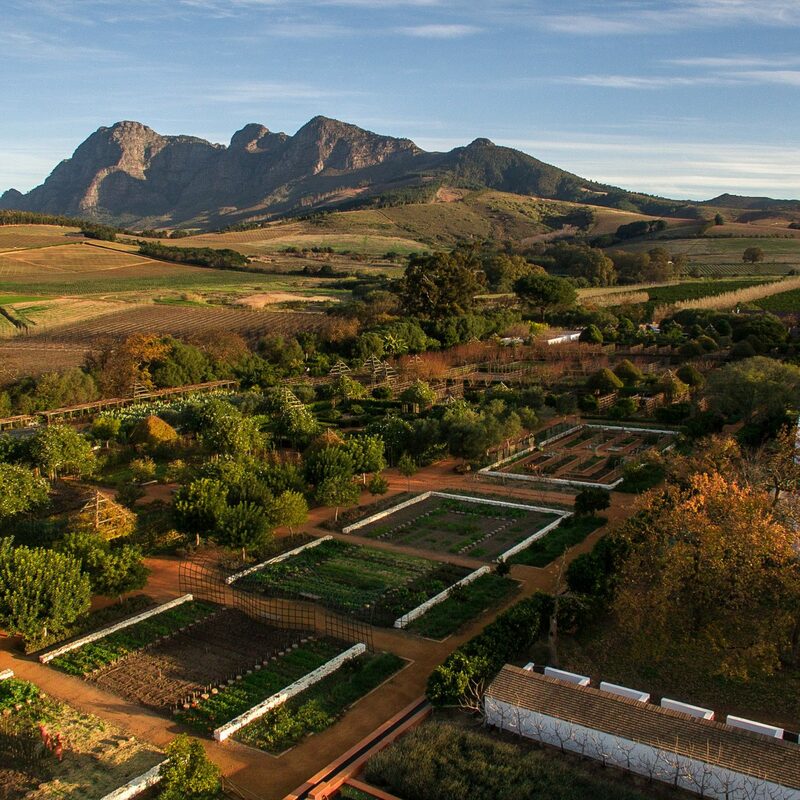 Even after extensive travels all over Africa, Matetsi really stands out as a once in a lifetime experience. From the staff who know you by name, to the exquisitely designed rooms, to the privacy of your plunge pool to the perfect food, it is really the most romantic and beautiful place I have ever been. Every element of the design is just perfect, from the beautiful standing bathtub to the serene outdoor shower to the cozy room patio. 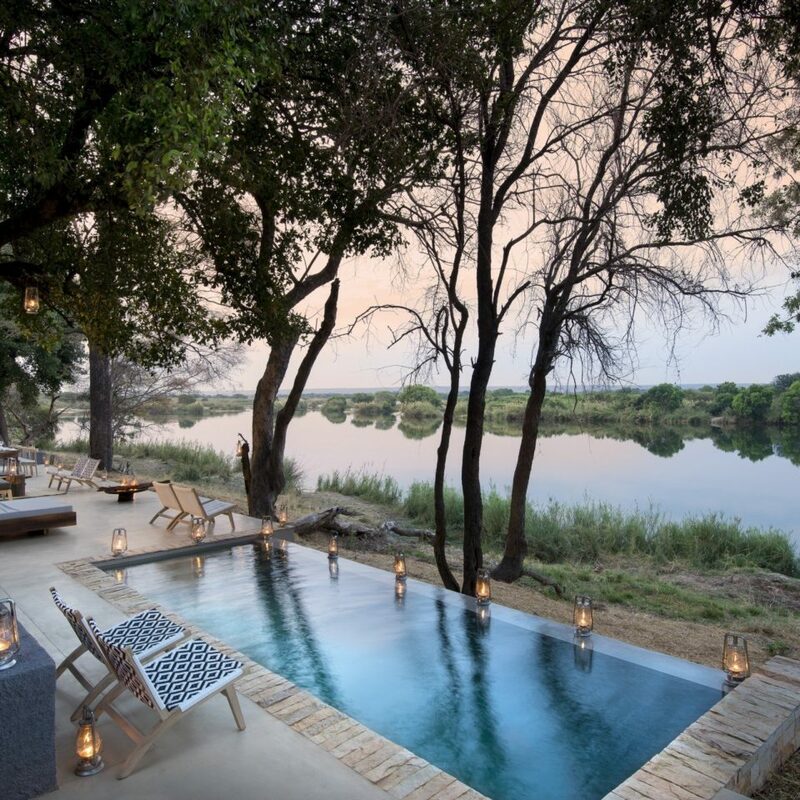 We experienced a thrilling night game drive, but nothing could really match spotting elephants from the privacy of our room's pool as they passed between the hotel and the Zambezi! We were lucky to be there the same days as the owner, who was gracious and clearly maintains the high standards of the hotel. Every single meal was among the best I have been served in a hotel, ever. Cant recommend highly enough - worth saving for a honeymoon or special anniversary! We were fortunate to have been able to stay at this beautiful lodge and experience a Zimbabwe safari. When we first arrived Eddie the manager told us to think of Matetsi like our home, then he and the staff did everything to make it feel that way. It was if our stay was tailored made for us....right down to the BBQ we had one night. 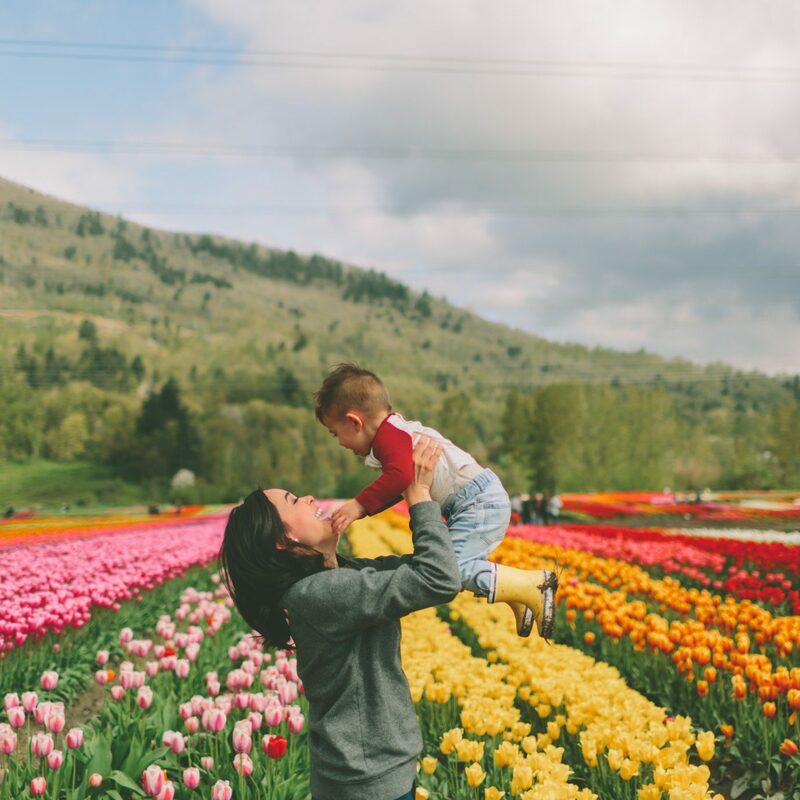 I felt completely safe during our entire stay, and was able to relax due in part to the experienced staff they had. John and Oliver took wonderful care of us at the River House, and their easy smiles were contagious. Our rooms were magnificent, and Paticria made certain they were spotless and organized. She was so kind, and like the rest of the Matetsi staff, a warm and generous person. Mengeze was our guild, and what a guide he was! Knowledgable and full of stories about the bush and animals, he made the sightings so interesting. He'd tell us what to watch for while the animals interacted with each other, and found us some incredible spots where we were able to really enjoy our surroundings. What a lovely atmosphere to have a safari at. I cannot recommend Matetsi enough! 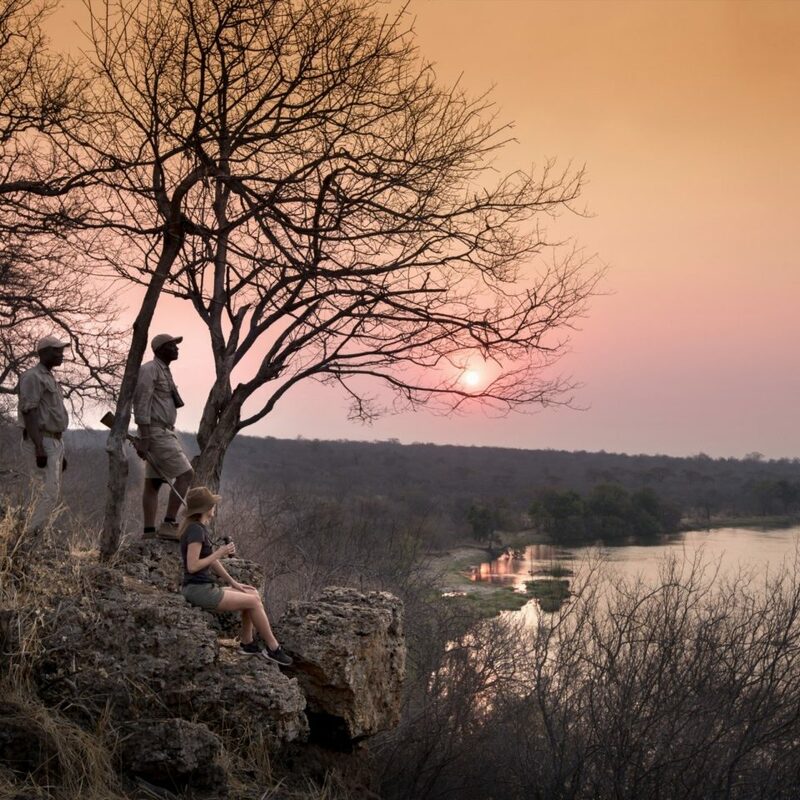 The beauty of Matetsi is that it offers ultimate comfort and great service while keeping the true spirit of African wilderness. The entire staff, or should I say the whole Matetsi family made our stay memorable from the very minute we arrived until we left. Our villa was beautiful, the bedding one the best we ever had and we enjoyed our own little pool overlooking the Zambeze river. Having experienced quite a few safari experiences in the past, we rate this last one as number one.